How do you set yourself apart in the competitive higher education market? A new rock-climbing wall? A winning sports team? How about creating life-changing, transformative learning experiences for your students—ones that will boost your public profile, increase learning outcomes, improve retention and graduation rates, and build a culture of academic integrity? 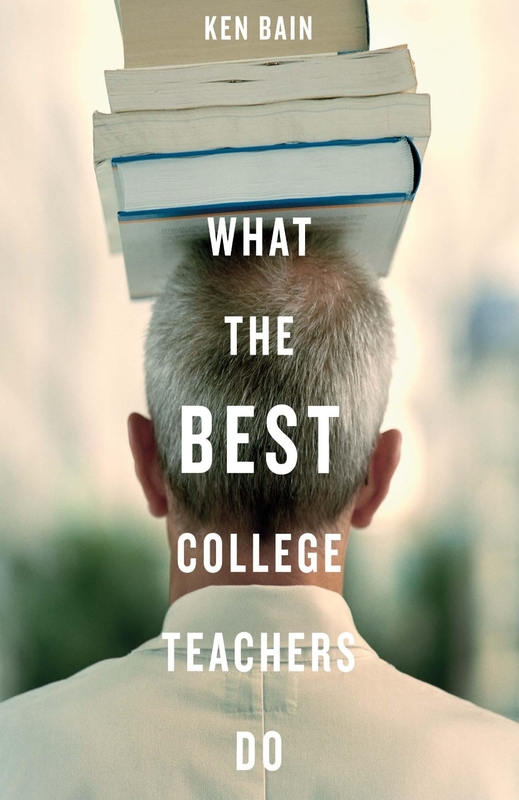 The Best Teachers Institute draws on the expertise of today’s leading educational thinkers to help higher education administration, faculty, and staff transform the lives of their students through innovation in teaching, learning, and integrity. Whether you are looking for help for a day, a week, or a semester, the Best Teachers Institute can make a difference on your campus—and help you make a difference in the lives of your students. 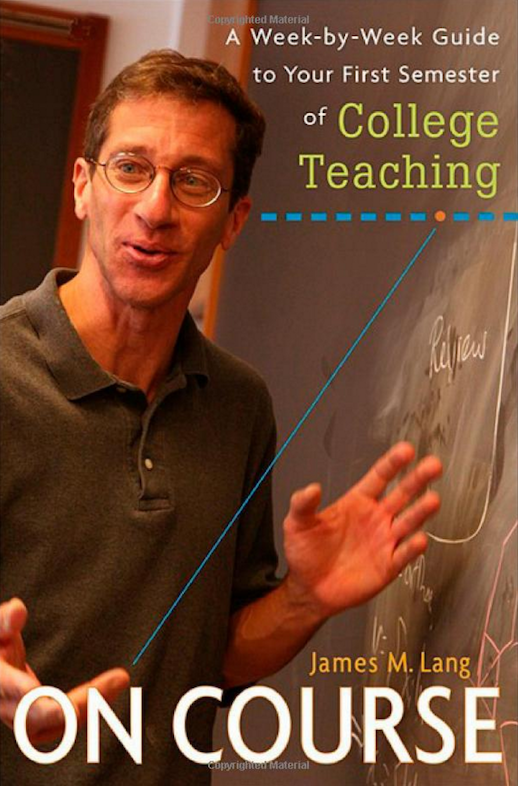 Find out more about the Best Teachers Institute, our methods, and the results of our decades of expertise. Ready to take the next step? Participate in a workshop locally or join our international Summer Institute.